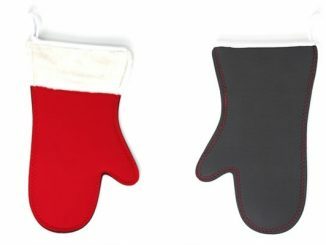 Can’t be bothered to slip on some oven mitts, even though they’re as quirky as the Pixel Oven Mitts or adorable like the Pac-Man Oven Mitts? 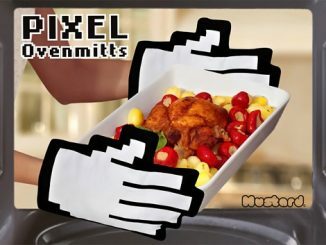 It’s generally a bad idea (and a widespread one, at that) to grab hot bowls and plates straight from the oven, but it’s still something people do when they’re in a rush or just plain lazy. 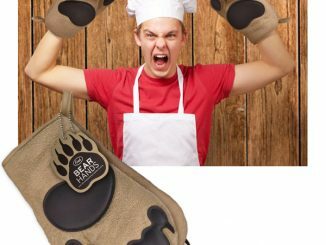 To prevent burnt fingers and other burn-related boo-boos, just slip on one of these Cool Fingers Microwave Grips instead to spare your digits the pain. 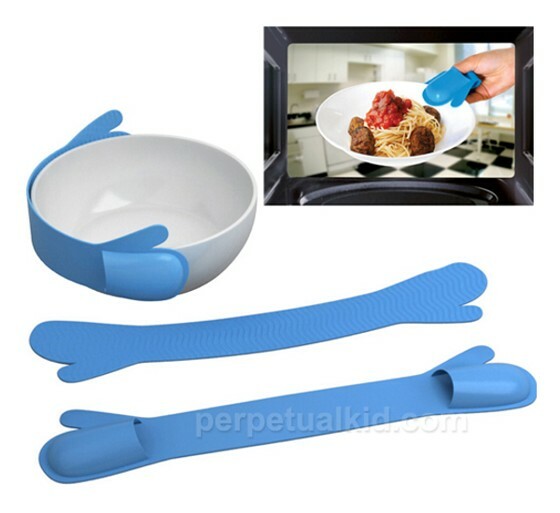 These cool blue colored grips protect your fingers while you reach in to grab hot dishes from your microwave oven. 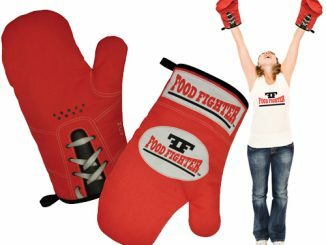 Recommended for adults and for people who always seem to have trouble finding their oven mitts when they need them. 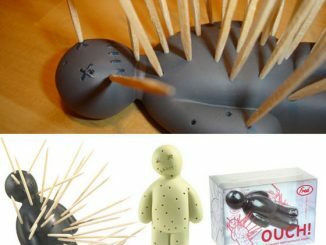 Ouch, ouch, ouch…. 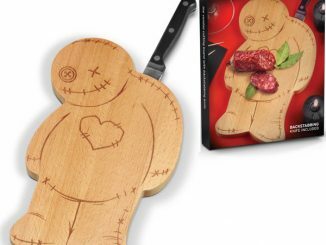 all the way over to the kitchen counter – NOT anymore! 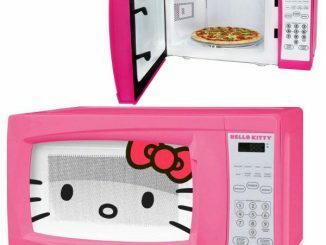 Just because a bowl is microwaveable doesn’t mean you won’t burn the heck out of your fingers when you take it out of the microwave! 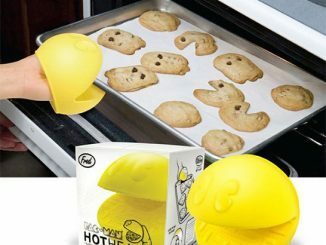 Our silicone Cool Fingers can stand the heat in the kitchen even when you can’t! 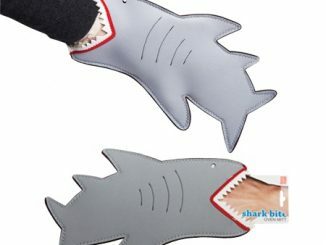 The Cool Fingers Microwave Grip is available from Perpetual Kid for $9.99 each. I consider myself an innovative inventor, I’ve not officially invented anything yet, but I have a book full of ideas. 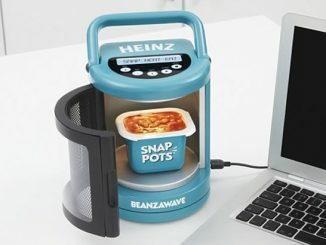 Something of this nature came to me while making myself a quick bowl of Super Noodles during a late night designing session, I thought it would be genius, as the standard oven glove is way to cumbersome and large to handle small bowls. 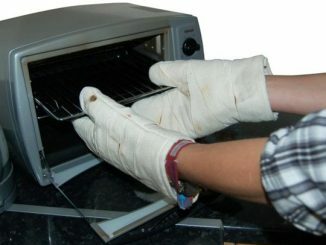 Also as I was eating my food 4 floors up, taking a oven glove with me was a bit annoying due to its size. 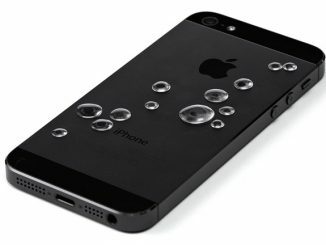 So I thought of a similar item to these, but I guess I was beaten to it.